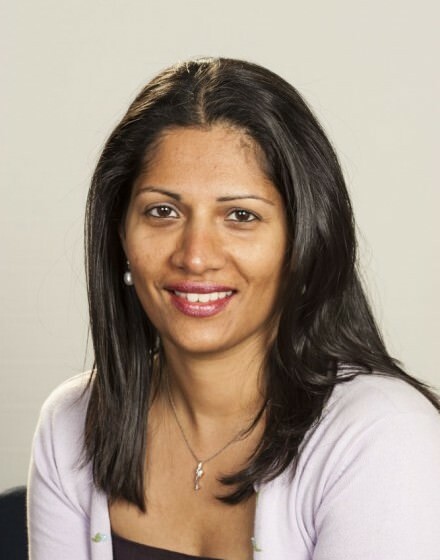 Dr Neena Peter graduated from Cambridge University Medical School. She completed her ophthalmic training in London and Oxford, UK before undertaking advanced Fellowship training within the UK, New Zealand and Australia in the field of Oculoplastic, Lacrimal and Orbital Surgery. She has extensive experience in Oculoplastic Surgery and has published widely within her field. She regularly presents at meetings, both nationally and internationally.